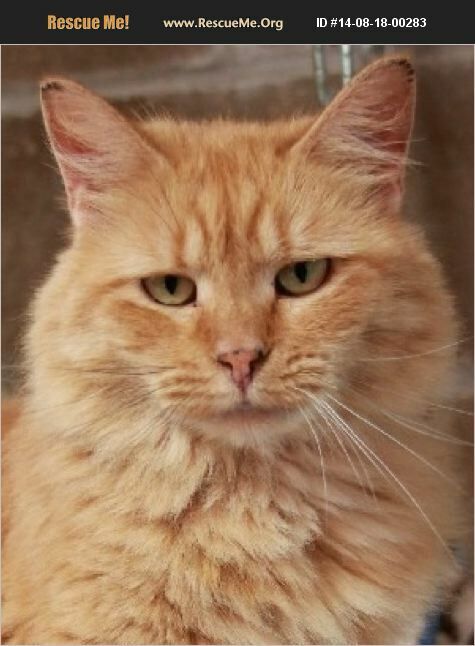 I'm Daisy, a very pretty long haired orange tabby. I am one of many kittens that have been left on the steps of M'Shoogy's. Due to my shyness, I have been passed over many times. I finally realized I was going to have to start trusting humans or I would be here forever. I can still be a bit shy at first, but I warm up quickly. I will even reach out to touch you to let you know I'd like some attention. If I had known how great it is to interact with people, I'd have let them love one me a long time ago. I get along well with my roommates too. I may be named after a flower, but I'm no wallflower. No more overlooking me. I'm ready for a home!